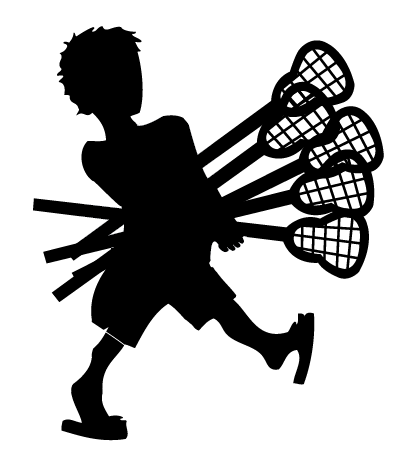 Teaching young girls and boys the basics of lacrosse focusing on fun games and new skills. Sticks are provided as we will be using a non-traditional type of instructional stick tailored to young hands. No other equipment needed. *No equipment needed, but real sticks permitted if they are comfortable with them already.